Drug Ed #2 Video The Drug using experience. 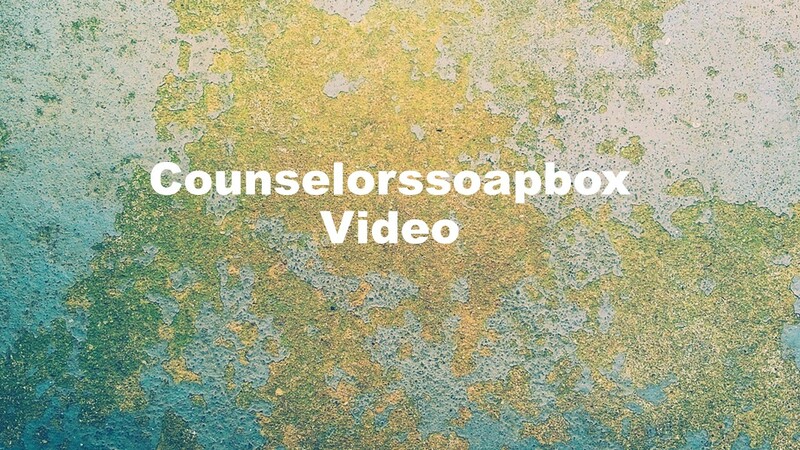 Today the second Counselorssoapbox video in the Drug Ed series is available. I hope you enjoy the video and please leave a like and a comment. This entry was posted in Drugs and Addiction, Videos and tagged counselorssoapbox videos, David Joel Miller videos, Videos, videos about alcohol and alcoholism, videos about counseling and therapy, videos about drugs and addiction, YouTube videos by David Joel Miller. Bookmark the permalink.